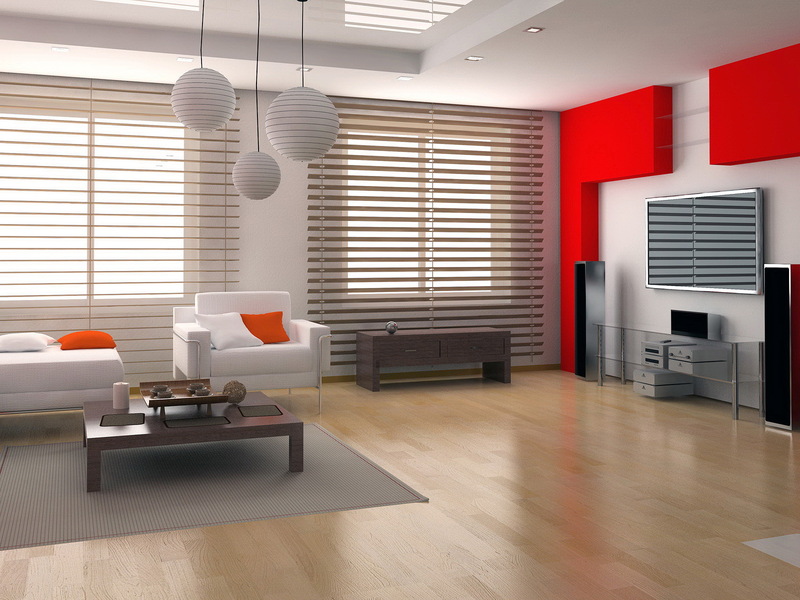 Horizontal blinds can decorate the interior of any room and add comfort and functionality to every window opening. Horizontal blinds can be installed on the wing, in the window opening or on it, they can be attached to the ceiling or the wall, or between the frames. It provides maximum functions within minimum space. Horizontal blinds are a type of light filters for windows, which consist of many thin slats arranged parallel to each other, which are made of thin aluminium tape, as well as of wood, bamboo or plastic laminated to look like a wood. Slats can be 16, 25 or 50 mm wide. All materials, mechanisms, and accessories are of high quality and are quite durable. The wood and bamboo go through few additional treatments for water- and heatproof. Every slat of the horizontal blinds can turn around its axis. All slats on the horizontal blinds turn in the same direction simultaneously, equally changing the amount of light and direct sunlight into the room. A light movement of the hand creates a complete passage of the light and vice versa. To create maximum dimming you can turn slats face side (convex side) in the room. If you turn them the same side towards the outside, this position will allow you to be protected from the bright light, but the light will pass in the room from the bottom upwards so the room will stay bright. Also, the slats can be lifted all the way up to the ledge, thus allowing the access to the glass.